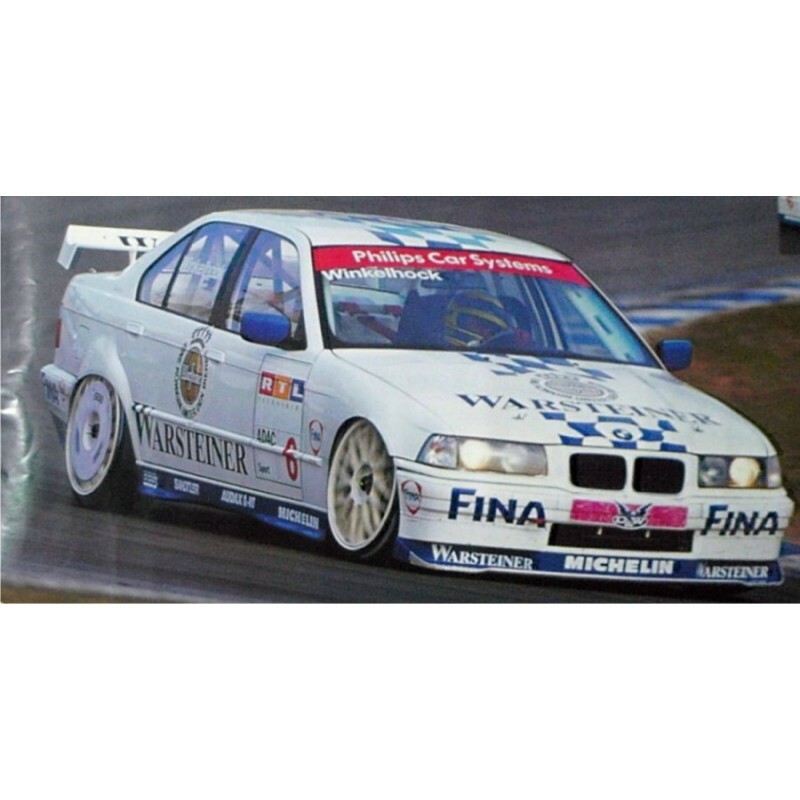 BMW 320i 1997 STW Cup Full Graphics Kit. 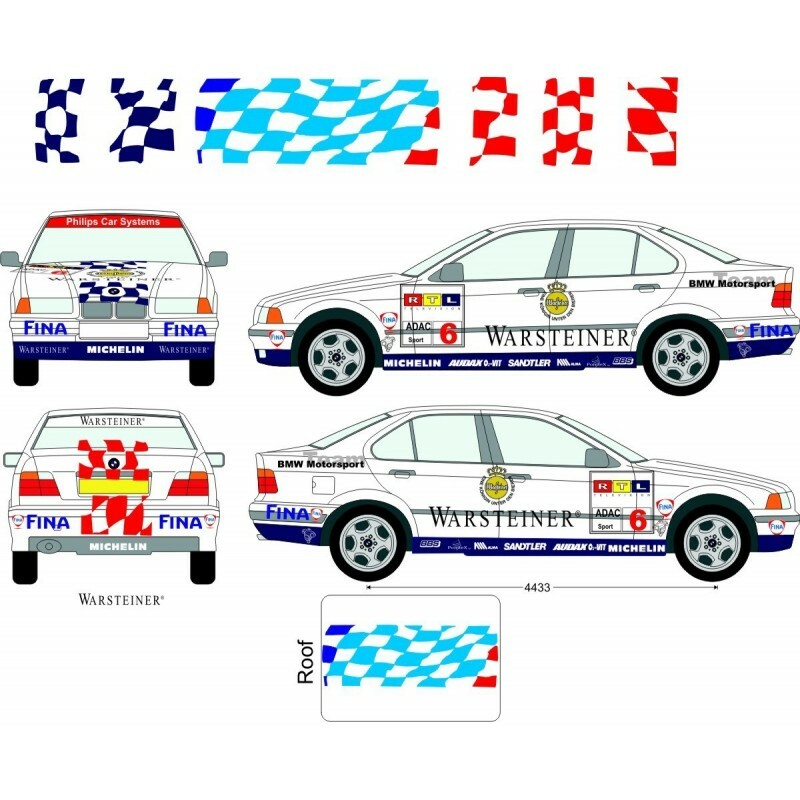 Home>Full Rally Kits>BMW 320i 1997 STW Cup Full Graphics Kit. 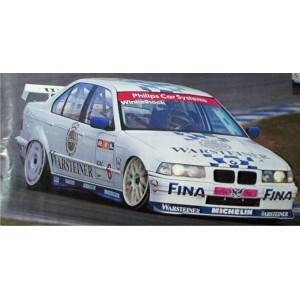 All our graphics are made from the finest premium quality vinyls, lasting 7-10 years outdoors. Digitally printed and laminated, full UV protection.